I’m Kim Bergeron, an advertising, marketing and public relations specialist-slash-copywriter-slash-storyteller-slash-arts advocate who happens to have a BFA in advertising design with a minor in photography. What I don’t have is coding experience. Prior to this project, my familiarity with maintaining websites was limited to uploading content on the back end of pre-constructed sites, akin to coding with training wheels. As such, please overlook the many flaws and the lack of bells and whistles herein, and see this website for what it is–a learning experience and a labor of love for a tremendous organization for which I am honored to serve as a volunteer, East St. Tammany Habitat for Humanity. The Beatles Adventures were a whirlwind of excitement spanning five states and 7 1/2 months from concept to gavel, with quantum leaps of faith and sheer determination, and a bit of divine intervention, all along the way. 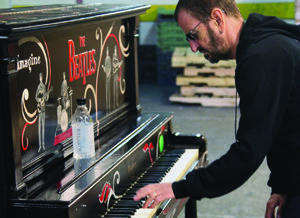 The efforts culminated in the successful auction of the piano signed by Sir Paul McCartney and Ringo Starr, netting proceeds of $98,888 to be utilized toward East St. Tammany Habitat for Humanity’s Veterans Build program. The sequel to these adventures was Hope for Habitat: Katrina X. 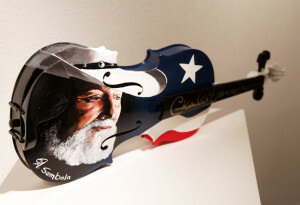 It was a celebration ten years in the making, of post-Katrina recovery and rebirth, for the 20 participating artists and the cause, East St. Tammany Habitat for Humanity, raising thousands more for the cause. Both of these projects followed another unusual fundraising mission, Train of Hope for Sandy Relief, in November and December, 2012. For this hurricane relief effort, which I co-founded with St. Tammany Tourist and Convention Commission President/CEO Donna O’Daniels, we brought together a team of volunteers and worked in partnership with Amtrak, NY and NJ officials and donors from around the United States, delivering to Newark, NJ, over $250,000 in emergency supplies via train just one week after the storm. 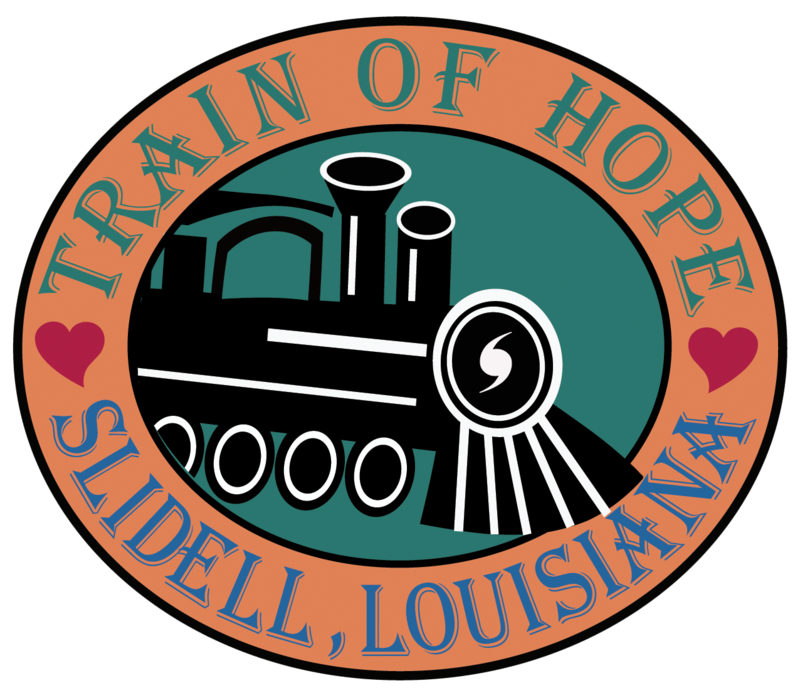 In a subsequent run just one month later, dubbed Train of Hope for the Holidays, we delivered an additional $200,000 in supplies and holiday toys for the children of the storm, with donations for this run secured from all 50 states as a show of solidarity and support. With each of these experiences, we have learned that the journey is as essential to the mission as are the results, weaving together intricate fabrics that bring together people, places, stories and dreams that celebrate the human spirit within each of us.